OverviewLawley Chrysler Dodge Jeep Ram in Sierra Vista, Arizona provides a premier car-buying experience when you're on the hunt for a Dodge car, van, or SUV. 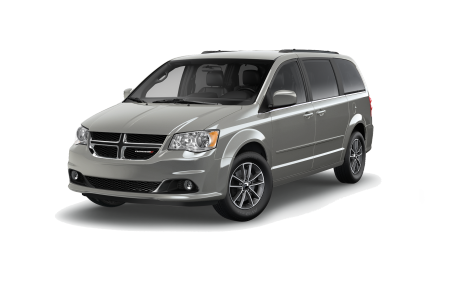 Our extensive Dodge inventory includes favorites like the Dodge Charger, a classic muscle car inspired sedan, and the family-oriented Dodge Grand Caravan, spacious enough to get your entire squad from here to there. 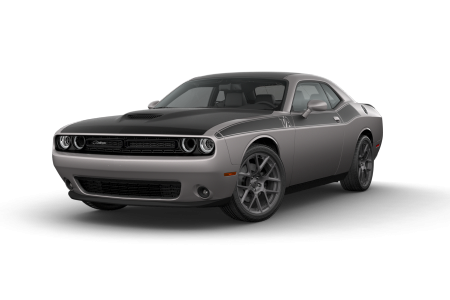 Our Dodge dealership also offers the Dodge Challenger, our performance muscle car that boasts comfort and style. No matter your driving needs, Lawley Chrysler Dodge Jeep Ram has you covered. 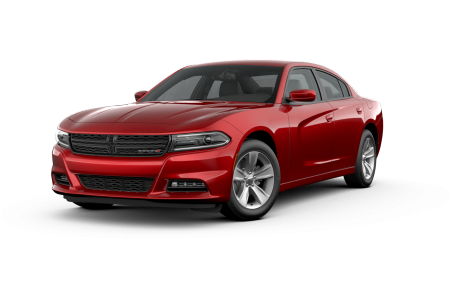 Contact our Dodge dealership in Sierra Vista, AZ today to learn more or schedule a test drive online! Lease a new Dodge model at your local Sierra Vista, AZ dealership. 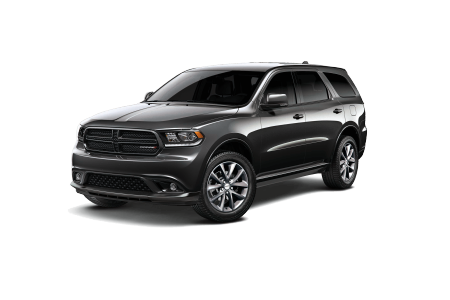 At Lawley Chrysler Dodge Jeep Ram, our team of sales experts is here to help. 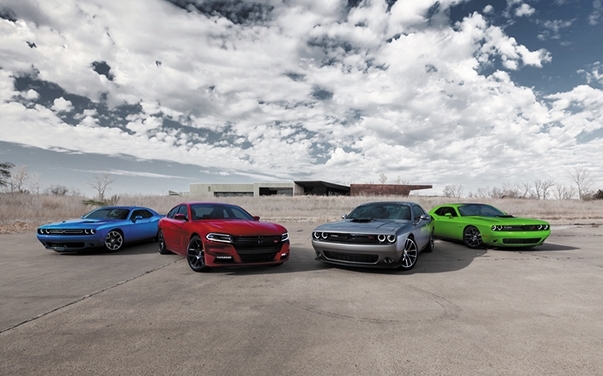 We'll walk you through our lot to find a Dodge model that aligns with your wants and needs, from price to body style. Once you've gone on an exciting test drive, we'll send you over to our financing department where our professionals will walk you through your financing options. Whether you're looking for a Dodge lease, an auto loan, or you're trying to find a financing plan that works with your budget, our staff will make it happen. We'll even help you value your trade-in and calculate monthly payments for you. Drive into our Sierra Vista, AZ Dodge dealership to get started on finding your dream Dodge vehicle. 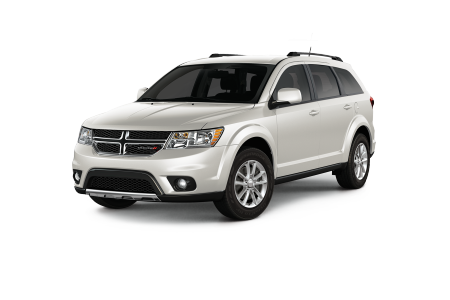 Regular service for your Dodge car, van, or SUV is crucial. Oil changes, tire rotations, and wiper blade replacements are quick and easy with our Sierra Vista, AZ Express Lane Oil Change Service. Maintaining your Dodge's lubrication and alignment is key, but sometimes bigger maintenance issues arise, and the certified mechanics at Lawley Chrysler Dodge Jeep Ram have you covered for those as well. Be it a transmission replacement or a coolant system repair, our certified Dodge technicians know your Dodge model from top to bottom. Go online now to schedule your next service appointment at our Sierra Vista, AZ Dodge service center.